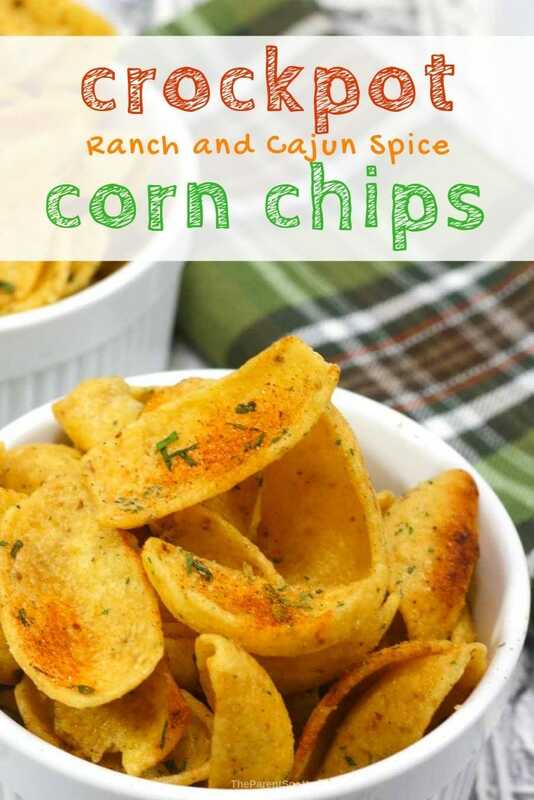 These slow cooker Cajun Ranch corn chips are a tasty addition to the snack table. They’re perfect for dipping, or tasty just on their own. 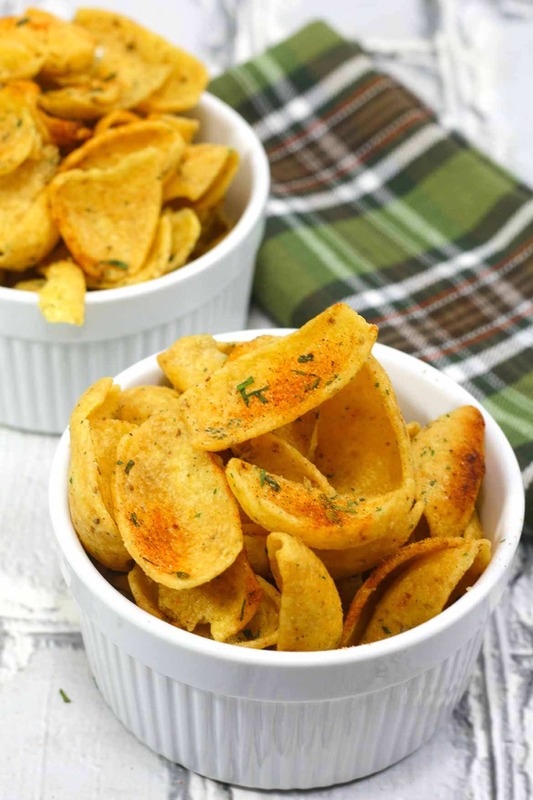 It’s no secret we love a great dip here, and these slow cooker corn chips are perfect for dipping. They’re delicious with hot imitation crab dip, our favorite Asiago artichoke dip, and even a chunky Velveeta queso crockpot dip. 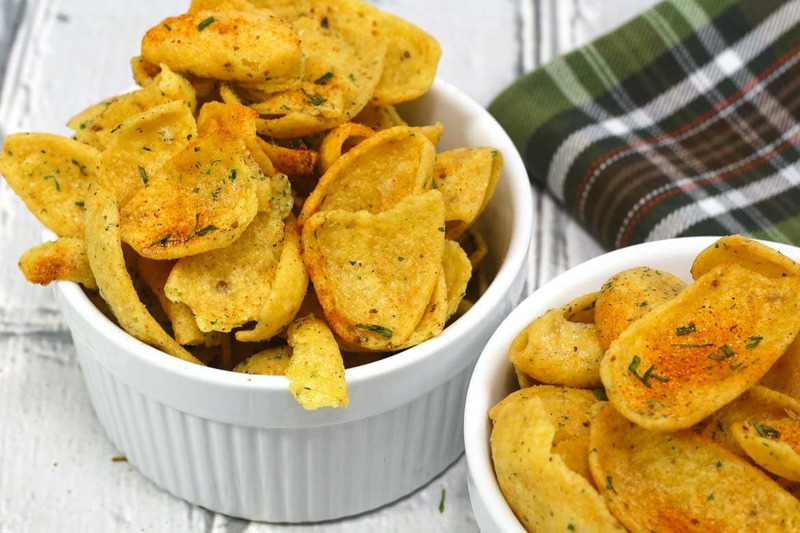 Because this corn chip snack mix is made in the slow cooker, it’s a breeze to make. Just add melted butter and spices to the corn chips to the slow cooker, melt butter and the spices, mix and let it cook! A couple of hours later and you’ll have warm, delicious corn chips with ranch and Cajun spice. 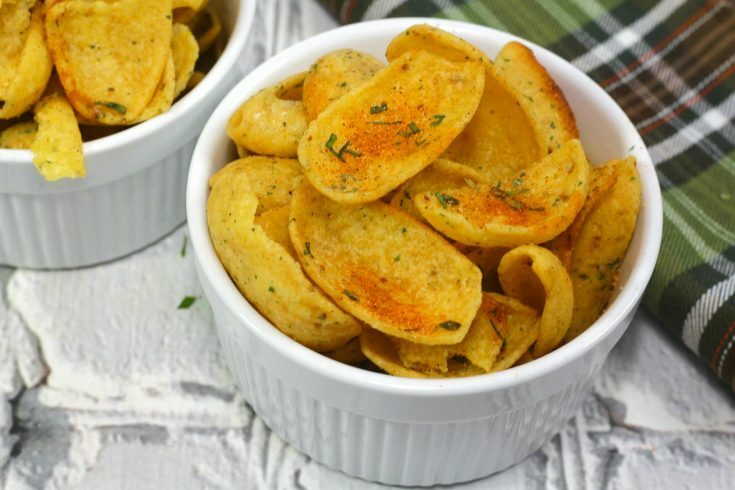 These would be perfect at your next Superbowl party snack table! These crockpot Cajun ranch corn ships are so easy, with only four ingredients, and perfect for dipping or as a snack. 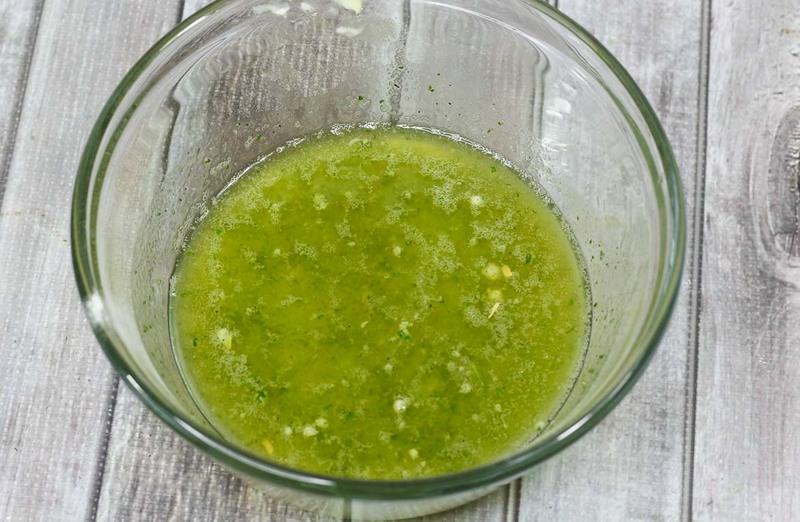 Spray a five quart crock pot with Pam. Add the corn chips to the crock pot. Melt the butter, and mix in ranch dip and Cajun spice. 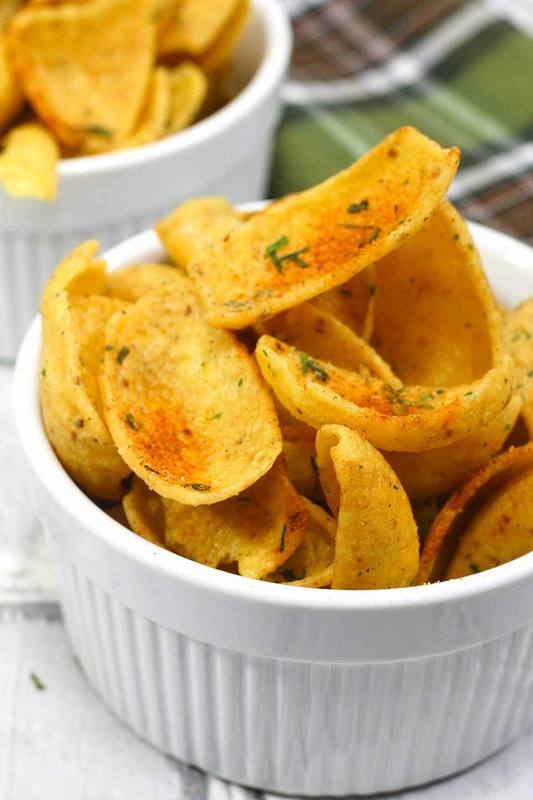 Drizzle butter and spice mix to the crockpot over the corn chips. Stir carefully, making sure all corn chips are coated with melted butter. Cook on high for one hour and 45 minutes, uncovered, stirring occasionally.